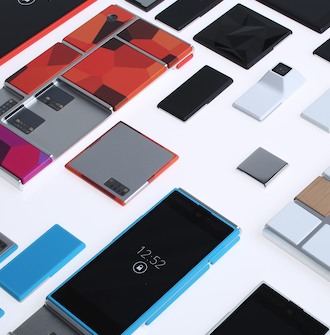 It has been a long and winding road for Google's Project Ara, and a new report claims this is the end of the road. 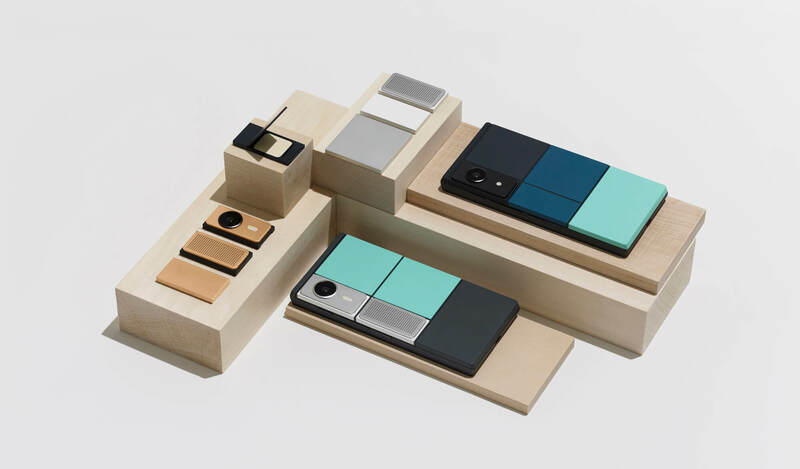 Sources tell Reuters that Google has suspended work on Project Ara as part of its efforts to bring together its disparate hardware projects. Google, as you might imagine, refused to comment. 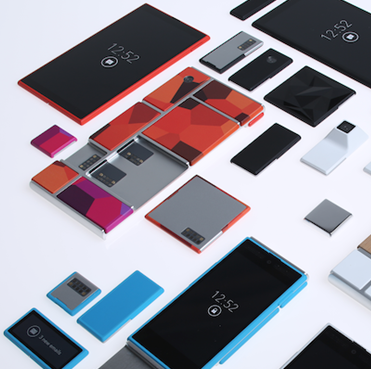 Remember Project Ara? We haven't heard much about it since Motorola revealed its existence back in October, exciting us with the real possibility that one day we will be able to effectively build and customize phones to suit our tastes. 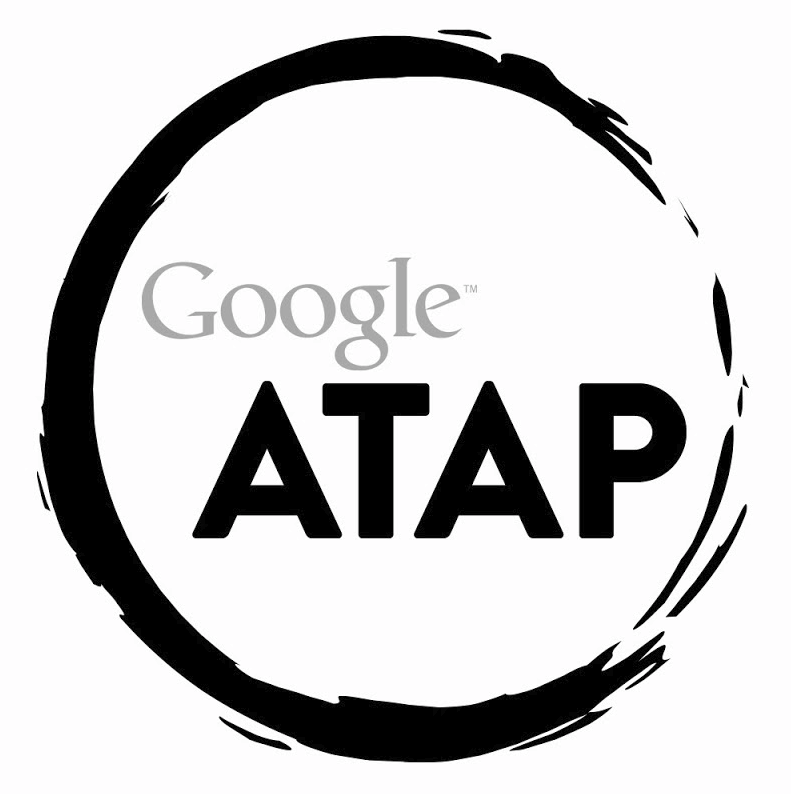 As it turns out, the Advanced Technology and Projects team (now owned by Google) is still working full-steam ahead. Today they've announced the first Ara Developers' Conference, which will take place online from April 15 - 16th. Registrants will get to ask questions and participate via a live webstream, and a select few are invited to attend in-person at the Computer History Museum in Mountain View, California. 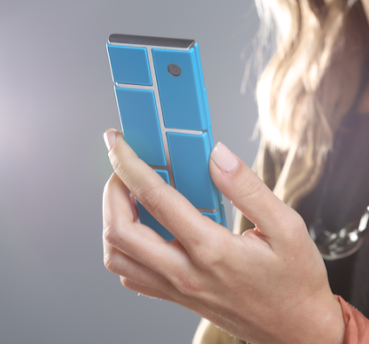 Quick reminder: the modular smartphone is a real thing that's really happening. Motorola blew our minds with the announcement of a plan to create modular phones not totally unlike the Phonebloks concept, and now the manufacturer is one step closer to making some real hardware. 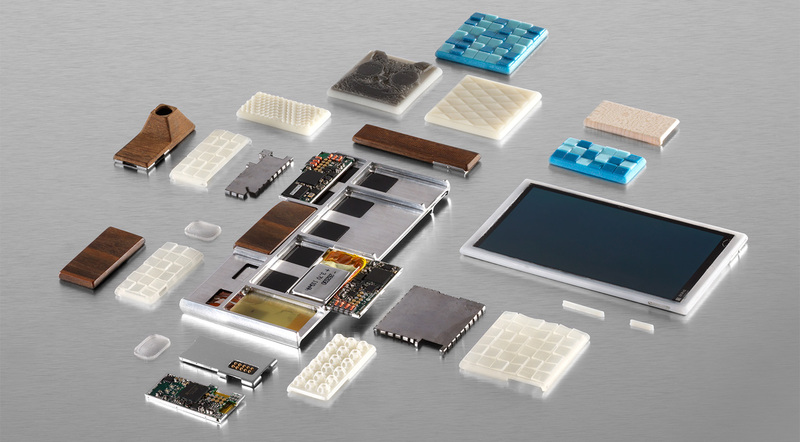 3D Systems, makers of the Cube 3D printer and similar equipment, is Motorola's first partner on the Project Ara. So what does that mean? Motorola needs some way of adding flexibility to a traditionally rigid manufacturing process, and 3D printing would seem to be a natural solution. According to the press release, 3D Systems will be Moto's "exclusive fulfillment partner" for both Ara enclosures/frames and the individual modules that make up the replaceable hardware components, assuming there are no major issues with the development phase of the project. When Phonebloks started talking to companies about how to make the concept real, the Phonebloks guys found Moto was particularly interested. Suspiciously interested, actually. 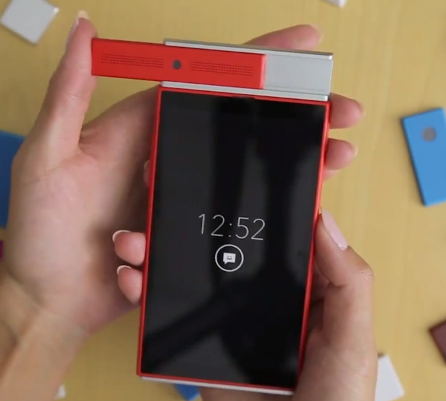 That is, of course, because project Ara had been in development for a year at that point. The Phonebloks guys went out to take a closer look, and apparently were impressed with the open approach Motorola is taking with Ara. Remember Phonebloks and how we all had a good laugh about how unworkable and idealistic it was? 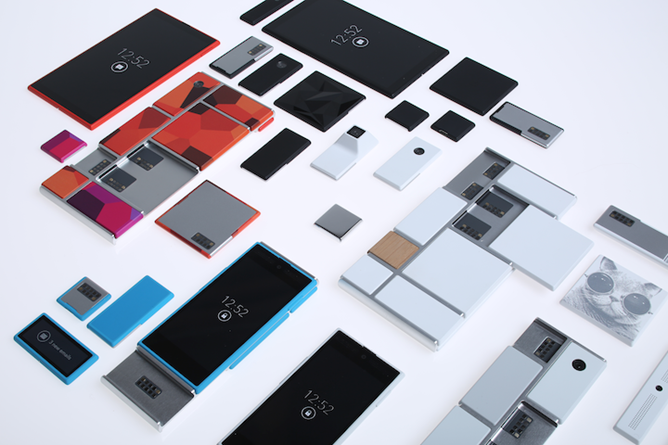 It turns out Motorola has been working on a similar project for the last year, and it's called Project Ara. This is really happening.